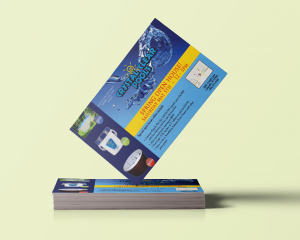 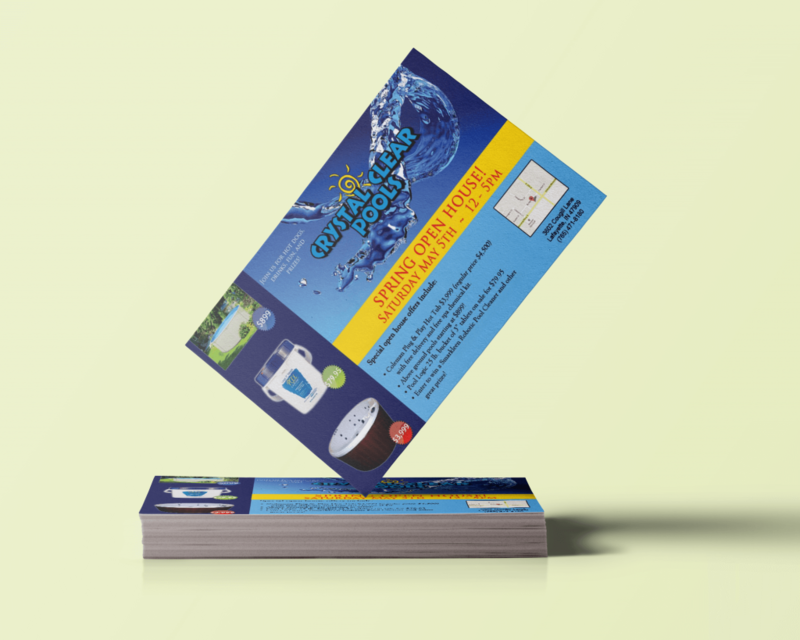 We offer print services to meet all your needs. 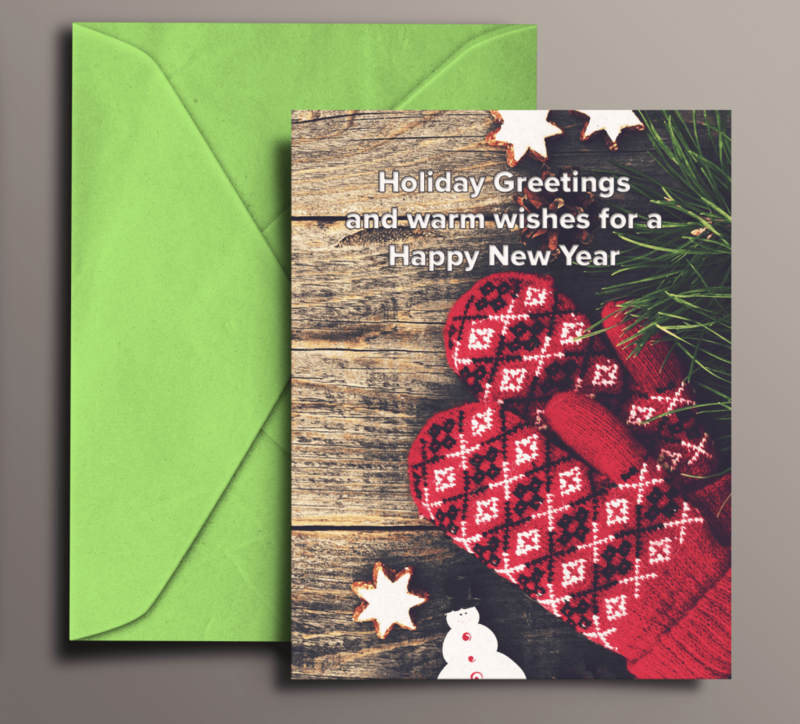 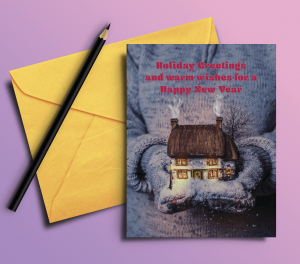 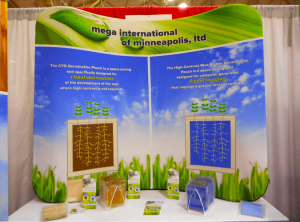 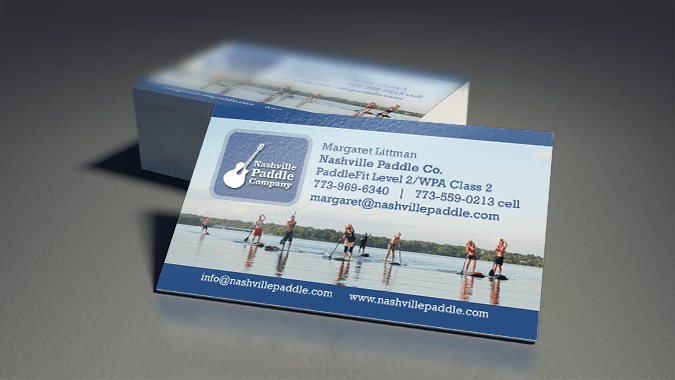 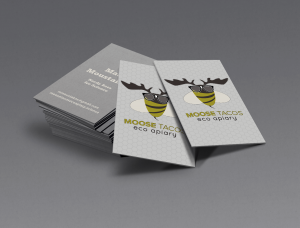 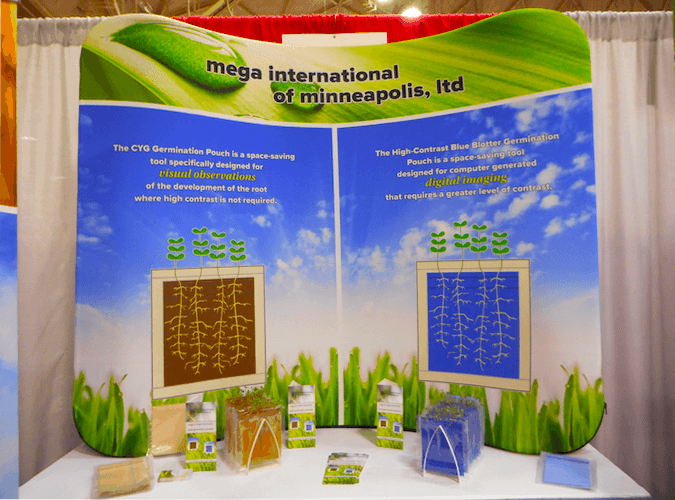 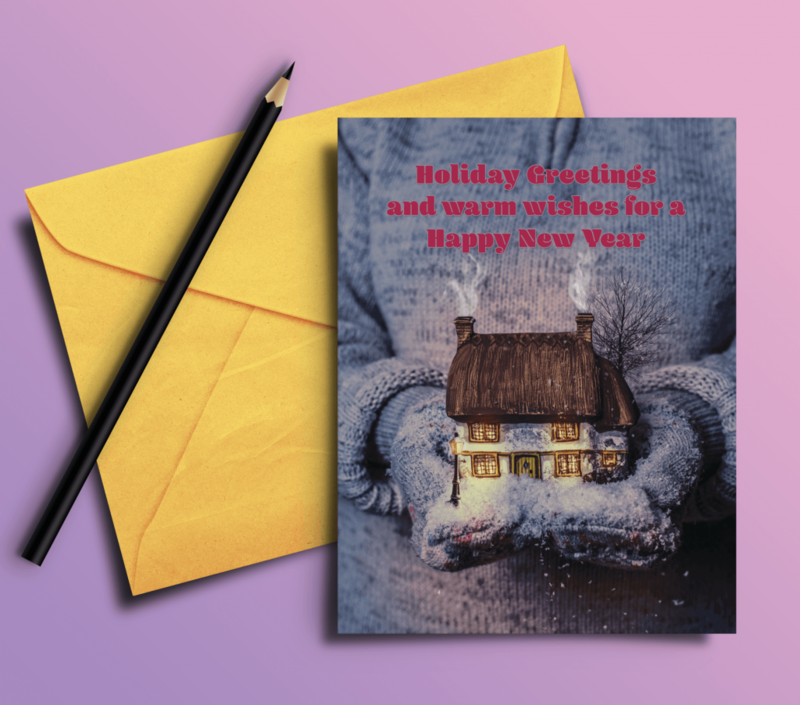 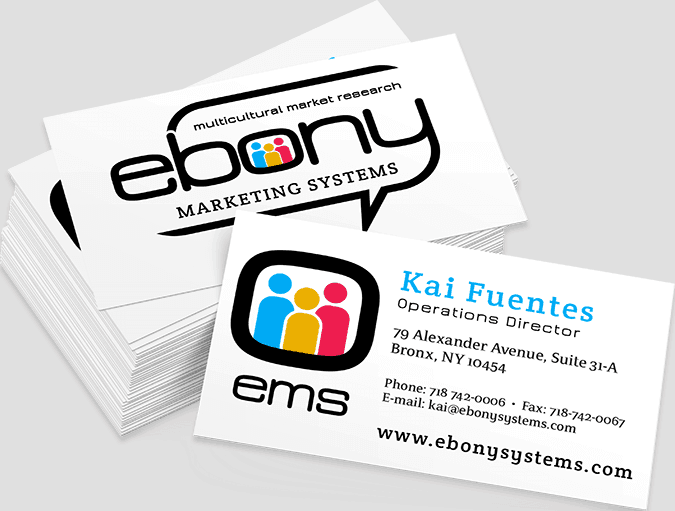 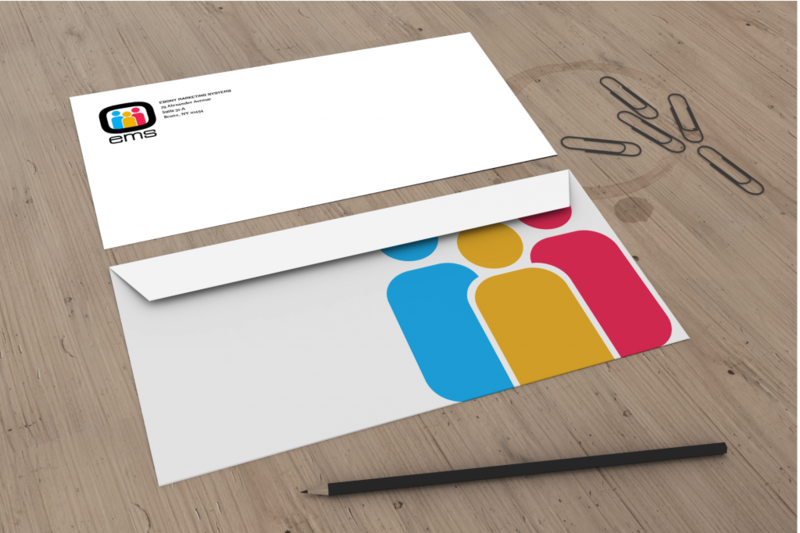 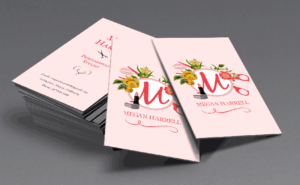 Whether you need simple business cards, envelopes or have a bigger print project like a trade show exhibit, Sumy Designs can take care of those projects. 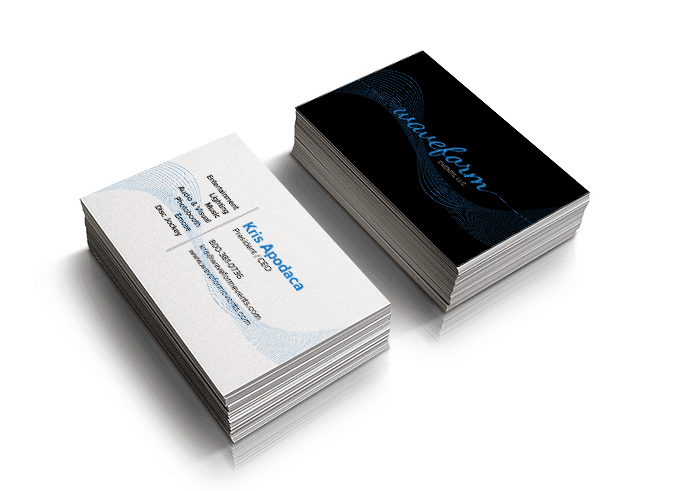 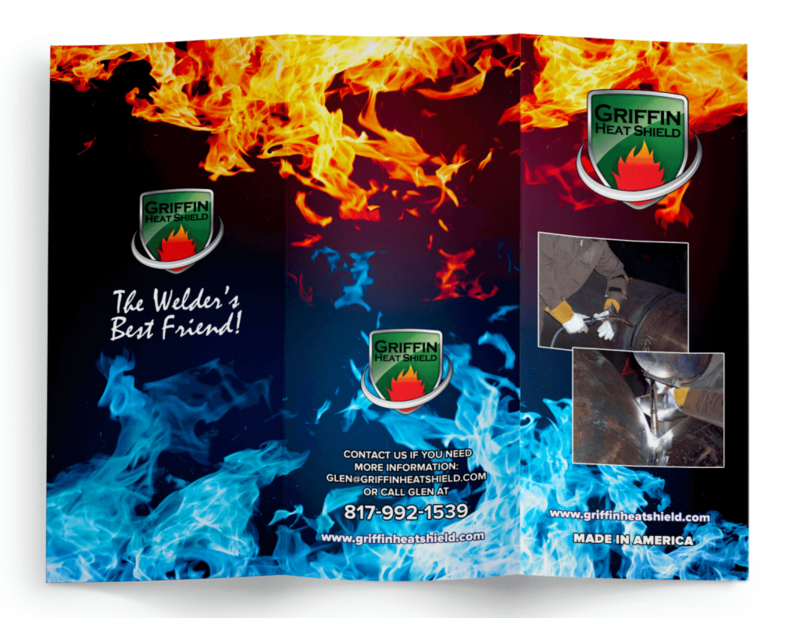 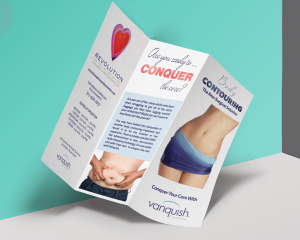 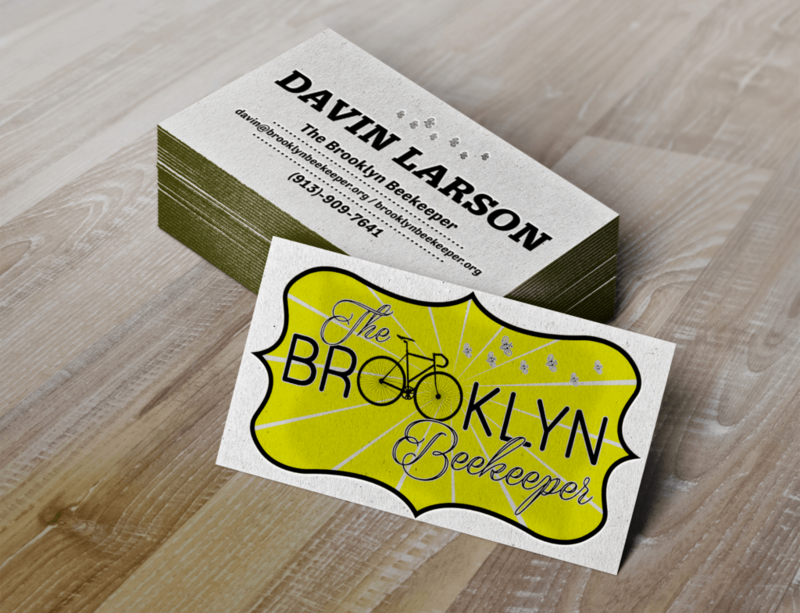 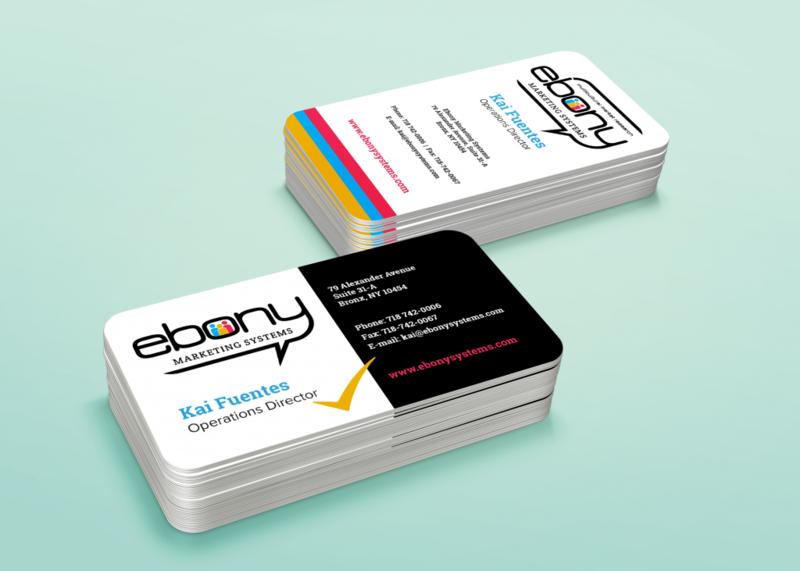 Contact us today to get more detailed information about your print and graphic design needs.